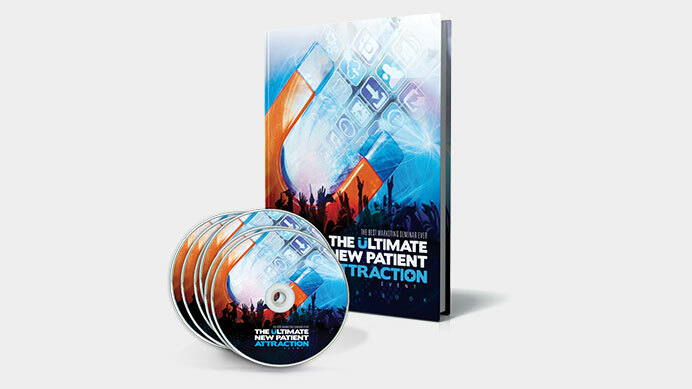 New Patients are the lifeblood of your practice. And without marketing, New Patients will cease to exist! 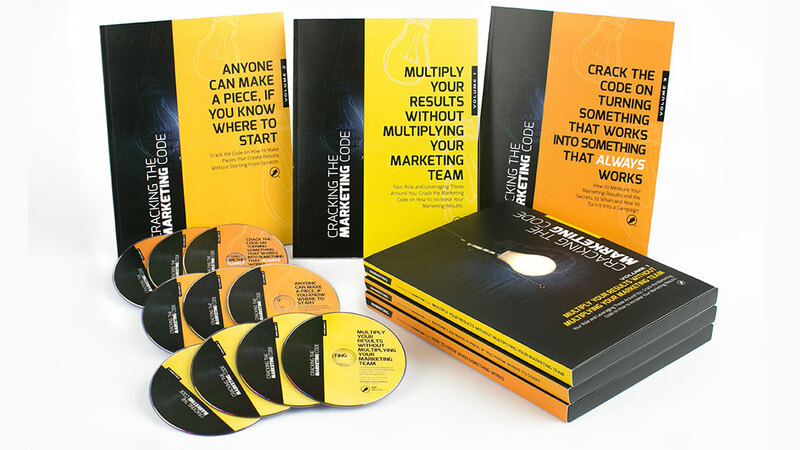 Become a marketing machine by implementing done-for-you campaigns, training your Marketing Director and learning from the experts in the industry. 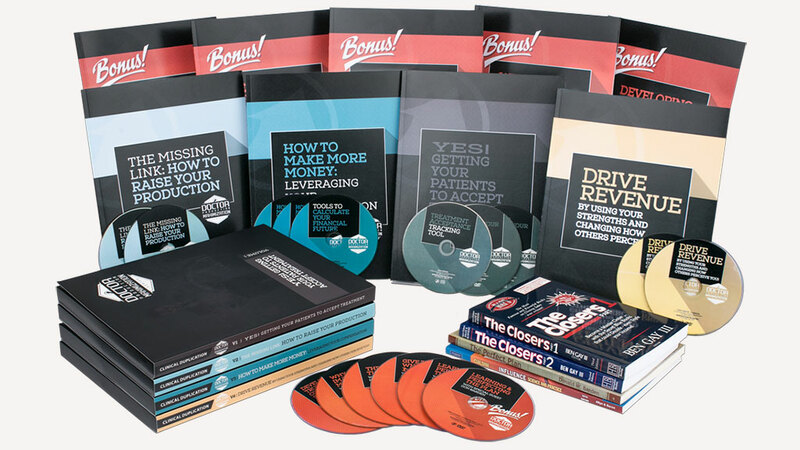 Do you want more patients to say ‘YES’ to the treatment you recommend? 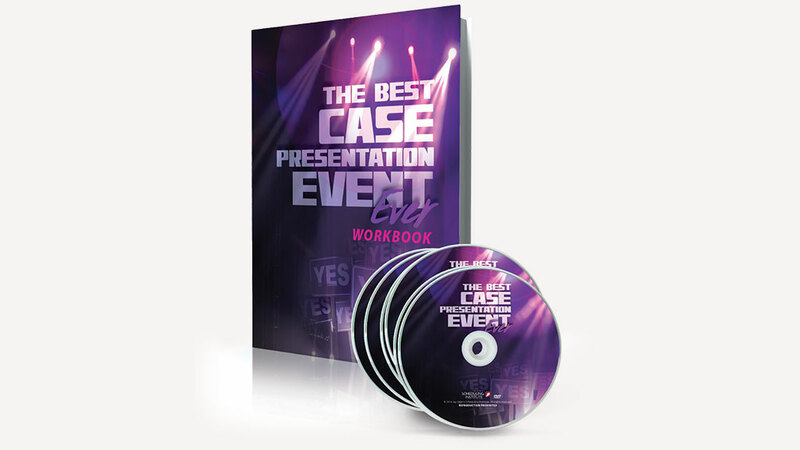 Learn how to build value in your case presentations, gain trust with your patients and increase productivity by increasing the number of times you hear YES! Transform the way you look at your team members, implement the simplest hiring process in the industry and build your team to become the best in town! 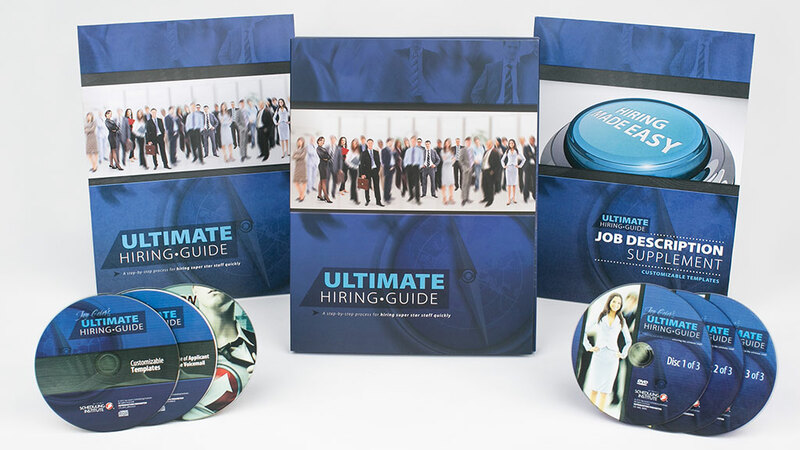 Train your existing Team Members or begin the Ultimate Hiring Process today! Want to become debt free? 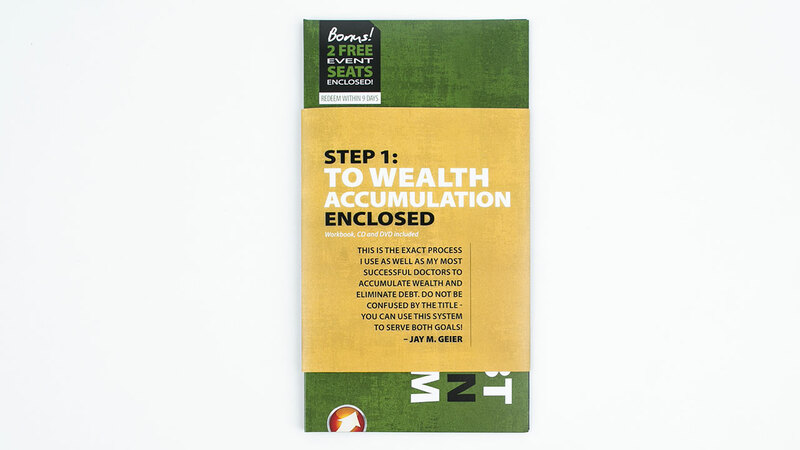 Ready to start accumulating wealth? Learn from the industry experts on how you can pay off debts without stress and get on the same page financially with your spouse. Jay Geier’s systems and processes make this easier than you think! Hiring an Associate? Want to increase the productivity of an existing Associate? With a little help from Jay Geier and his all-star team, your Associate can be up and running with 10-30% more in production every month! Get caught up on some of our previous events or re-live the experience on CD and DVD! Remember, you only remember 6% of what you hear, so you should be listening to these events on repeat! Not all of our events are available on CD and DVD.